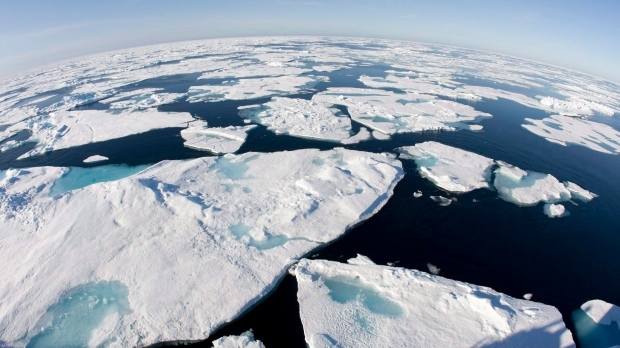 VICTORIA - Melting ice caused by climate change has given ships more access to Arctic waters, which researchers say could have serious consequences for the survival of bowhead and beluga whales. McWhinnie's research group looked at different vessel management schemes that might be adapted for Arctic waters. The group studied over 1,000 marine protected areas and identified 14 different tools across four categories that would be suitable for the Arctic.